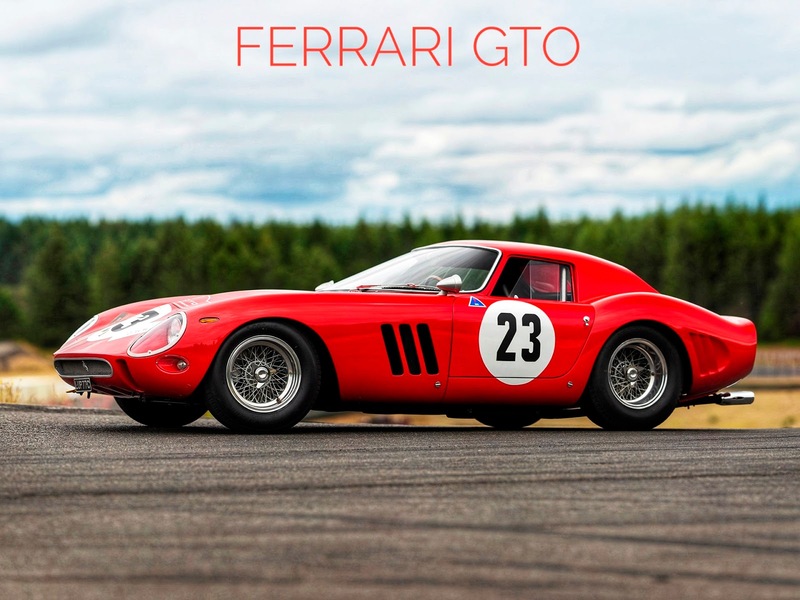 The most expensive car was auctioned Ferrari 250 GTO in Monterey, California. Which costs $ 48,405,000 (about 338 million rupees). The Ferrari 250 GTO car is of 1962. It is one of the most successful racing cars of Ferrari. It has won more than 15 races from 1962 to 1965. Ford's car has been sold for approximately 70 million (30 million rupees). 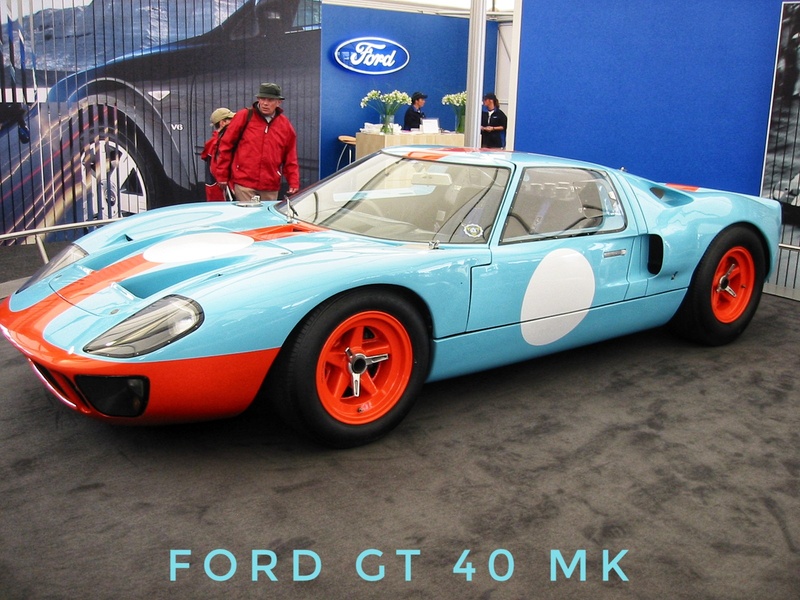 The model of this car is of 1966 and it is at number three in the expensive cars sold in the year 2018. 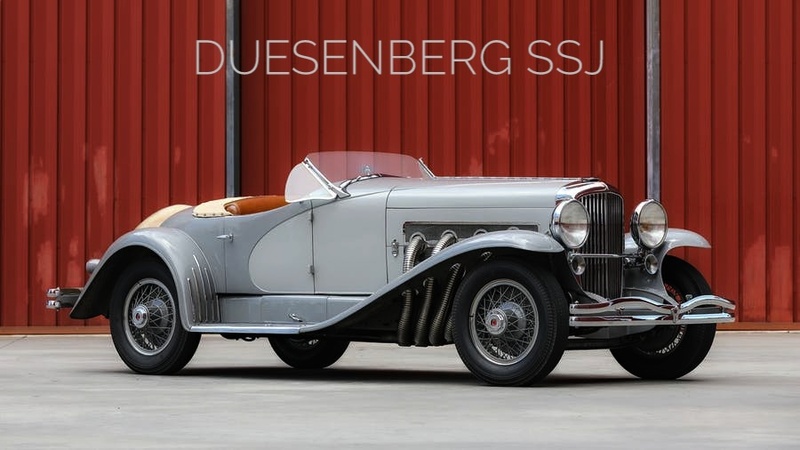 The second number was followed by the 1935 Duesenberg SSJ. 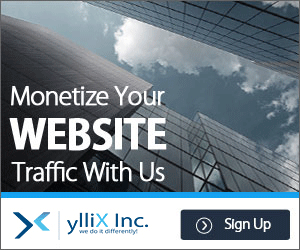 Whose auction took place in 22 million dollars. Duesenberg SSJ is owned by the famous actor Garry Cooper, and is the world's fastest pre-WWII road car. 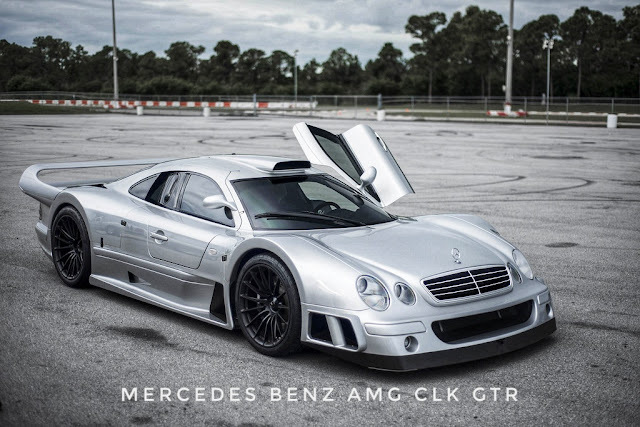 Mercedes-Benz's car costs 32 crores. This car defeats the good insight. This car has won 17 of the 22 races so far. The car was first sold in Germany in 2005. The car of Italy's luxury car maker, the company's car was auctioned for around Rs 37 crores. 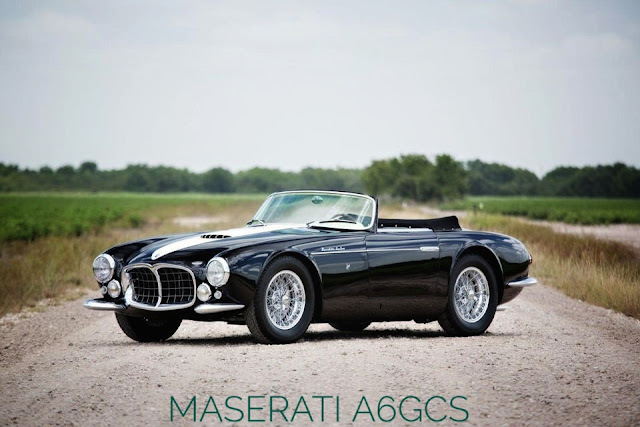 The Maserati a6gcs / 3 spider car is also one of the racing cars. The car was designed in 1955 by Pietro Frua. Only 3 units of which were made.